Volunteering at Stave Hill is a great way for you to do your part for the environment. You are not only helping the environment, you are also working to build a better community for everyone near you. We know that the whole world is struggling with the effects of climate change. While it is a huge problem to solve, it can be defeated if we all do our part. You do not have to go to great lengths or plant your own forest if you do not have the capabilities or the resources to do so. But being a volunteer in your own local community will really make a difference on its own. So how can you start volunteering at Stave Hill? You need to go through the TCV or The Conservation Volunteers. 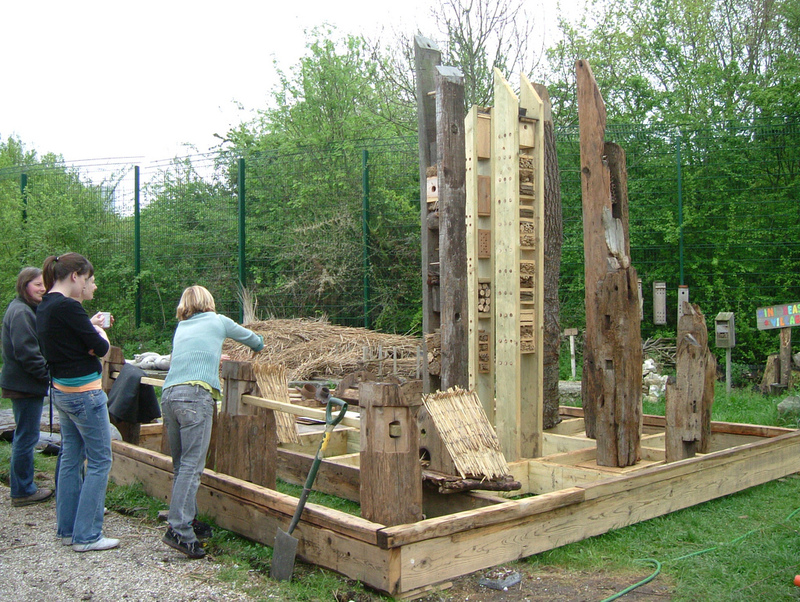 This non-profit organisation has a lot of urban ecology projects that involve various parks within the city. They recruit the volunteers and manage their schedules to accommodate the maintenance and various needs of the places that they are handling. One of the urban ecology projects is Stave Hill. There are various activities and responsibilities for all types of volunteers. It does not matter if you do not have the specific skills that are needed to take care of parks. Volunteering at Stave Hill will only require you to be willing and able to give your time and effort. The group can train you and give you the equipment that you need to do the job. Volunteers are always welcome at the TCV. Even children can volunteer – as long as they have an adult with them. Usually, all volunteers meet every second Saturday of the month – from 11 am until 3:30 pm. On the other hand, the regulars meet every Wednesday from 10 am to 4 pm. When you volunteer at Stave Hill, you have two options. You can volunteer for half a day or you can devote the whole day to help out. Those who are chosen to work on the various tasks at Stave Hill usually meet at the Green Portakabin. This is located behind Bacon’s College. Here you will get more instructions about that you have to do. 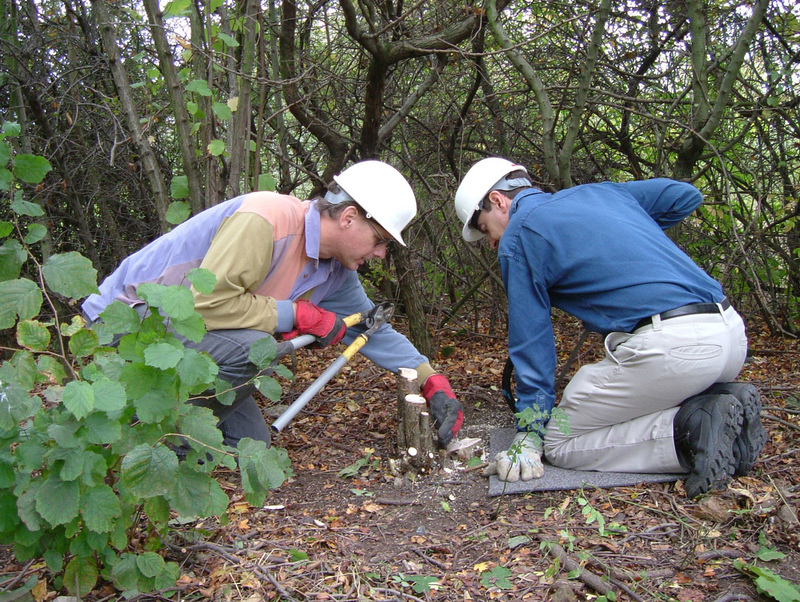 Most of the time, you will be required to accomplish tasks that will maintain the urban habitats in Stave Hill. It involves cleaning, cultivating, etc. Each task is community focus. That means whatever you are doing will benefit the community as a whole. It also means you will be meeting regular folks from all walks of life. What is great about volunteering at Stave Hill is that you will learn new skills. You can probably learn carpentry or gardening skills. You will also meet a lot of people in the process. Since you will be working with a group, you will probably start to develop friendships and connections with people who care about the environment as much as you do.